Without the notch, won't the whole protruding lens ring damage the aperture sensing arm in the camera ? Maybe Nikon anticipated this and made it retract? 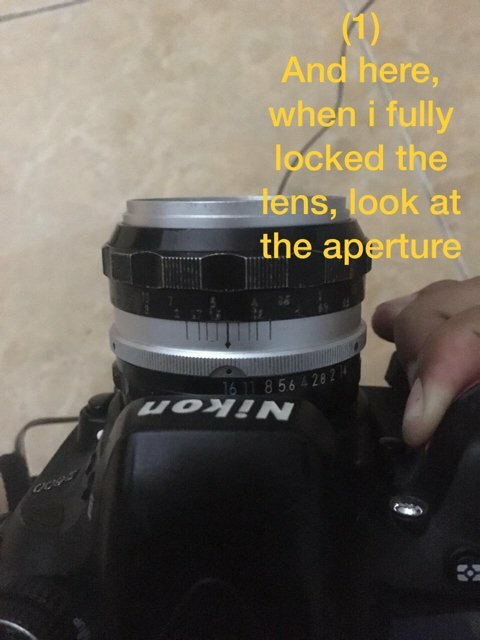 the only Nikon that has that retracting lever is the DF. As a matter of fact, the Df is (I think) the only one that will take any Nikkor lens with the F mount. I'm beginning to see the LIGHT! The AI lenses won't work with your camera without modification. Basically, the mount doesn't fully engage and doesn't allow the aperture to function. Nikon sold adaptors to modify those lenses but no longer sells them, and unless a mechanic bought up someone's inventory many years ago, they don't exist. There were/are one or two older machinists that can modify the lens to work... 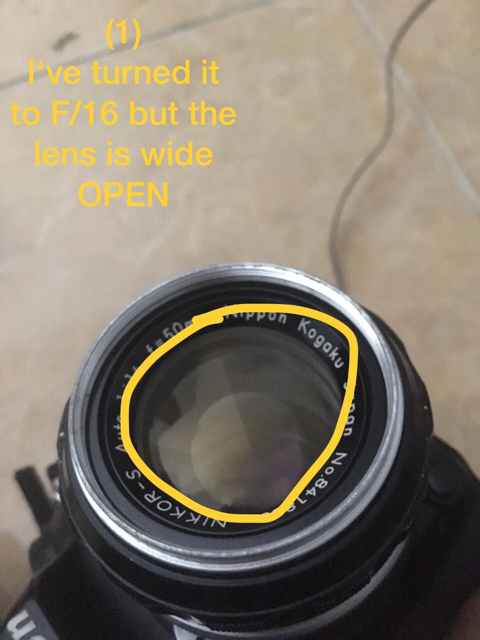 It costs about $50/lens to get modified, including the shipping... Probably not worth it... If you google "AI Lens Conversion" you might find one. 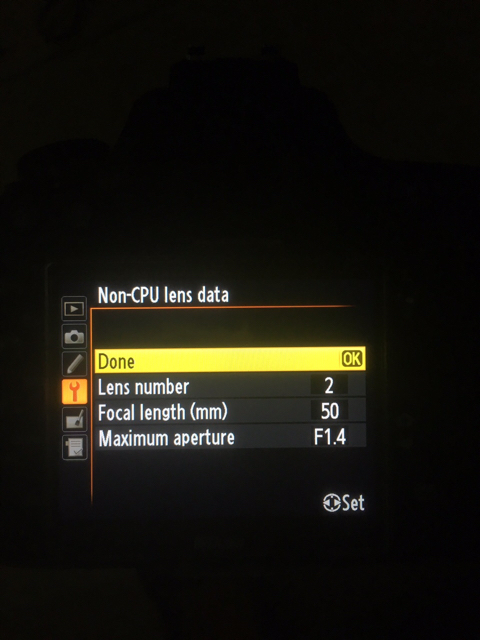 AI Conversions for Nikon Lenses: Effective, Fast and Affordable! Here's John White's page. He's modified a couple for me over the years. 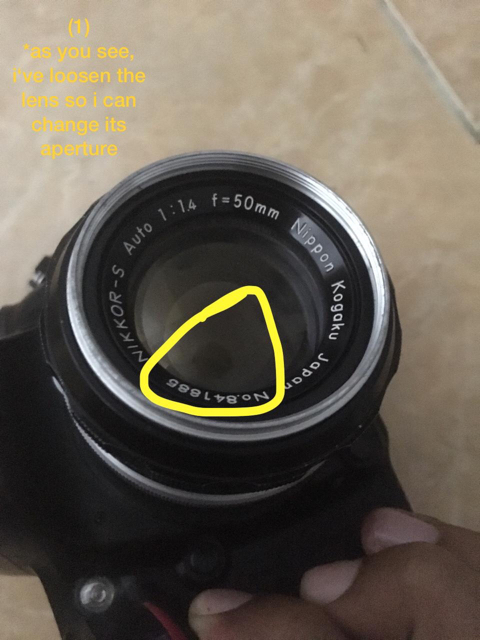 The OP explicitly said that his 50mm was “AI-converted”. But I find myself doubting that, based on the pictures of it. A true AI or fully-AI-converted lens would have a second row of aperture numbers farther back on the aperture ring, and his pictures do not show that second row of numbers. That could very well be his problem. I have almost the exact same lens, but based on the serial numbers, mine is a slightly newer version than his. The second row of numbers really doesn't matter; the part that matters is a notch to be cut in the aperture ring. If the OP doesn't want to send his lens off to be professionally modified, and he's feeling brave, he might google “DIY AI conversion”, and see if he's up to trying to cut that notch himself. So, last month i bought a Nikon D600, because i already have a pair of nikkor lenses that i used for my film camera, then i chose to buy a Nikon DSLR, one is a 50mm F/1.4 Ai-Converted and the other one is 28-85mm Ai Vario Lens, i‘ve searched and learn about how to use non-cpu lens on a digital one, and all they‘re works correctly in Manual mode, such as correct lightmetering, aperture changing indicator, but once i put my lenses on this D600, (1) i can’t put the lens to be fully locked, because when i pull the lens until it "clicks“ i can’t change the mechanic aperture of the lens, so all i can do is just loosening the lens, maybe 1/3 of it. It’s okay, i can handle the locking issue but the real problem is, (2) why the lightmeter doesn’t work? Does anybody here have encountered this kind of issue? I need your help guys, it’s really wasting my time. Oh, and I already set non cpu lenses data on the camera, I‘ll show you the pictures below. Albinar 28-80mm ƒ/3.5-4.5 zoom macro lens. 12mm/20mm/36mm macro extension ring set. 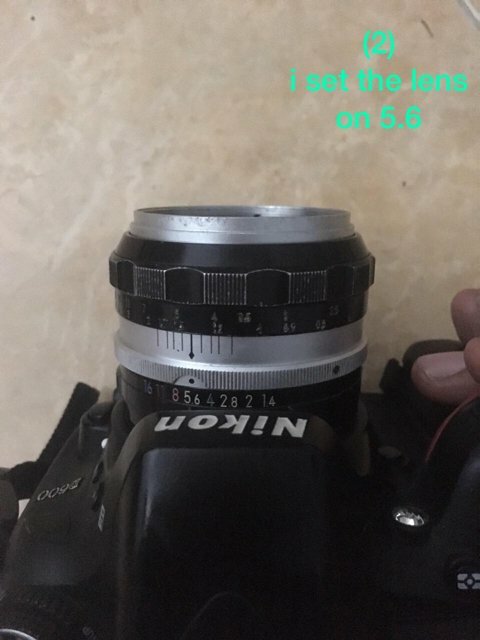 I'm also use D600 as well as nikon prime 50mm 1.4 and facing same problem. D series lens as non-CPU lens? 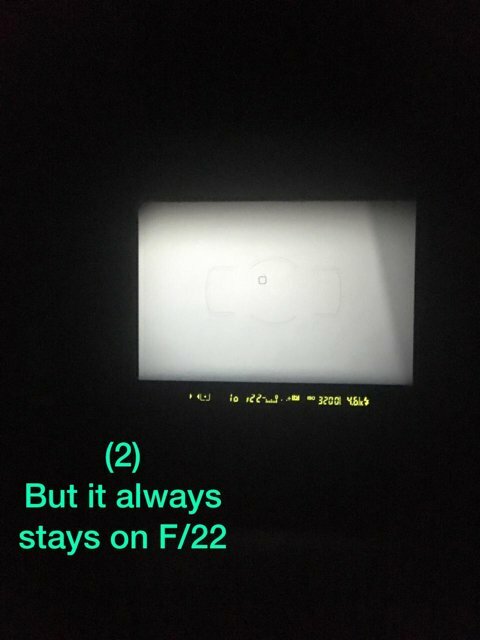 Re: Marcel's 2019 Nikon AND Fuji shots.